Rep. Waters has said some of the most outrageous things such as she thinks Russia invaded Korea, not Crimea. 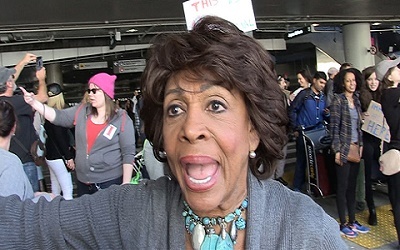 In the midst of a national financial catastrophe, Rep. Maxine Waters (D-CA) used her position as a senior member of Congress and member of the House Financial Services Committee to prevail upon Treasury officials to meet with OneUnited Bank. She never disclosed that her husband held stock in the bank. This outrageous conduct has led Citizens for Responsibility and Ethics in Washington (CREW) to include the congresswoman as one of the Most Corrupt Members of Congress. 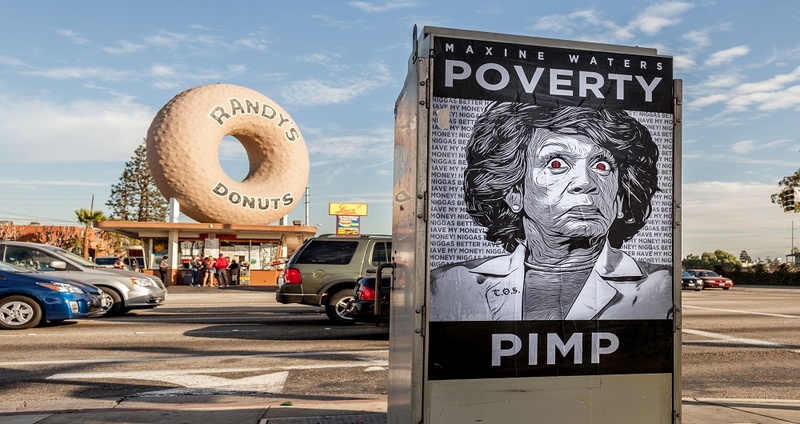 “While CREW has named many Republicans as being corrupt, the fact that they selected Waters is evidence of the dislike some progressives have towards the shoot-from-the-hip rabble-rouser,” said political watchdog Lamar Jenkins, a former police official. Rep. Waters was scheduled for an ethics trial on November 29, 2010, but the House Ethics Committee postponed the hearing. Inconsistent reports have emerged suggesting both potential new evidence and serious misconduct by two of the committee’s attorneys and improper conduct by committee members. In July 2011, the committee hired respected D.C attorney Billy Martin as outside counsel to investigate both the case against Rep. Waters and the committee itself. This is the 7th edition of the CREW’S Most Corrupt Report, an annual look at a bipartisan collection of Washington’s worst. This year’s list includes seven Democrats, and 12 Republicans. Five are repeat offenders. Since 2005, CREW has named 70 members of Congress to the list, 32 of whom are no longer in office. Citizens for Responsibility and Ethics in Washington (CREW) uses aggressive legal action, in-depth research, and bold communications to reduce the influence of money in politics and help foster a government that is ethical and accountable. We highlight abuses, change behavior, and lay the groundwork for new policies and approaches that encourage public officials to work for the benefit of the people, not powerful interests, in accordance with the principles of ethical government the founders set out in the Constitution. Good choice. The award could not have gone to a more deserving lying, ignorant ,deceitful political crook. Now that Harry Greed is gone it narrowed the field somewhat. There were so many rotten to the core nominees picking a winner must have been difficult. Maxzine Waters to step down and stop using Washington, DC as her radical head quarters.